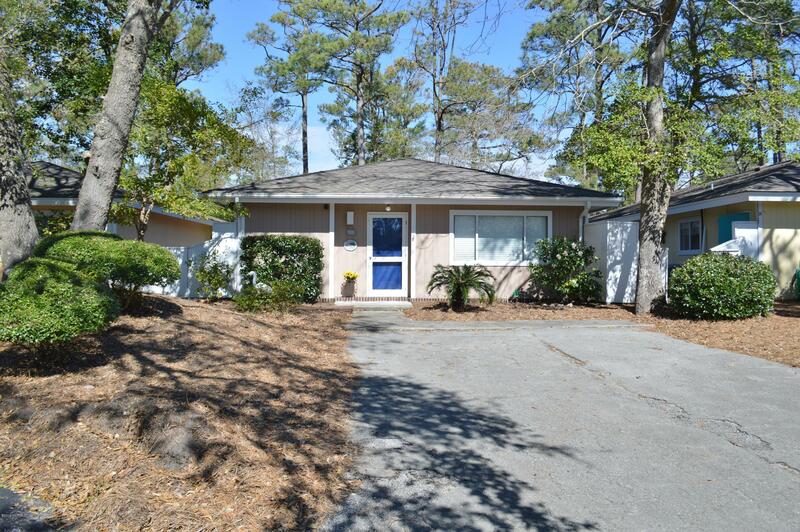 Check out this detached single patio home condo located in the heart of Pine Knoll Shores. The 2 bedroom, 2 bath property has a large family room & nice sized bedrooms. The large screened porch offers wonderful lagoon views with even a peek of the sound. There is also a large private patio for outside activities and a lot of storage. McGinnis Point amenities are tennis courts, pool, boat access, day dock, and private beach access. Furnished and ready for the summer. Exterior insurance included in HOA dues. No Stairs. 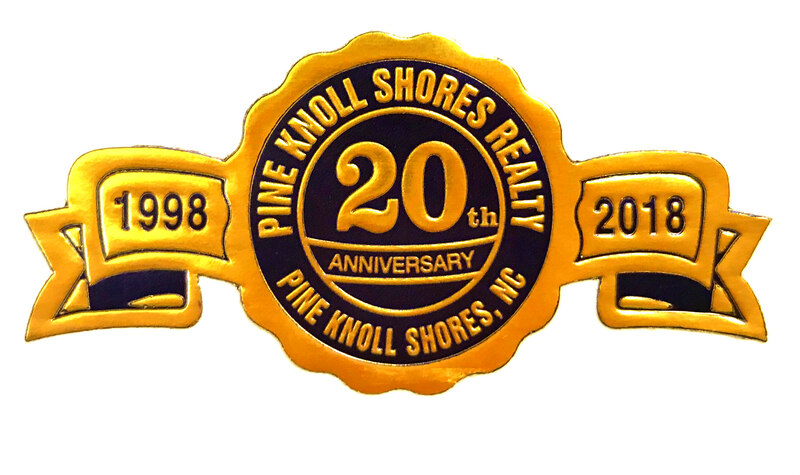 Just a few exceptions, bicycles, tolls, painting in master bedroom, fish art on screened porch.